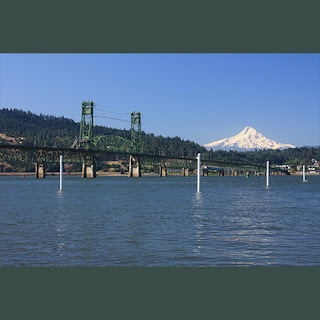 Visit Hood River, OR this weekend for the Christmas Concerts for The Gorge Winds event. 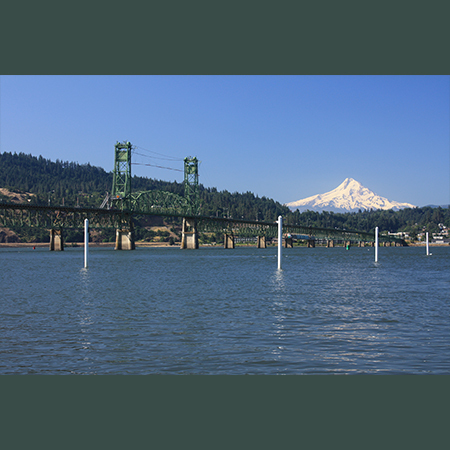 With the goal of drawing a larger audience, the event will be held in Hood River on December 18, 2015, and in the Dalles, OR on December 20, 2015. Enjoy holiday cheer and join in the tribute of Sam Grotte, the found of the event, as he retires after 16 years of service to the community. The 16th annual Christmas Concerts for The Gorge Winds have been set for Dec. 18 at the Hood River Valley High School, 1220 Indian Creek Road in Hood River at 7 p.m.
A second presentation of the concert will be on Dec. 20 at Calvary Baptist Church located at 3350 Columbia View Drive in The Dalles. “This is the first year that we are presenting two concerts in our communities in hope of attracting many more people by having these two convenient locations which provide easy parking and access, as well as comfortable seating,” said spokesman Larry Loop. This year’s concerts will feature many traditional Christmas favorites, as well as the chance for the audiences to join with the band to sing many of the seasonal songs. The program will feature arrangements such as “Joyful and Triumphant” by local composer Steve Hodges; “Stille Nacht” as recorded by Mannheim Steamroller; and the beautiful “Yuletide Tapestry” arranged by Gary E. Parks. The second half of the concert will include “Away In A Manger,” Symphonic Prelude on “Adeste Fidelis” arranged by Chip Davis; and the ever-popular “Sleigh Ride” by Leroy Anderson. “These and several others are sure to set you in the mood for a very Merry Christmas,” said Loop said. Refreshments will be served at the conclusion of the concerts. The concert is free, but donations are welcome. Gorge Winds is a nonprofit 501c (3) corporation and relies on community donations.